Are you website or blog holder? then you can earn money by monetizing your website traffic. 1) you have to a website or blog to place an advertisement (you can share referral links also). 4)once you get approved then you can post amazon Adds in your site. 2)Then you can select add widget/gadget option from header or footer or body where you want place your ad in your blog. 4)Then Open Amazon associates in another window. 6)Search type of product you want to publish. 9)Then save the arrangements. That's it. 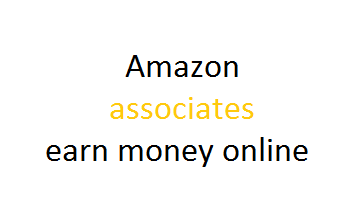 At this time, the Associates program for Amazon.in,Amazon.co.uk, Amazon.de, Amazon.fr, Amazon.co.jp, Amazon.ca, Amazon.it, Amazon.es and Amazon.com sites are completely separate. 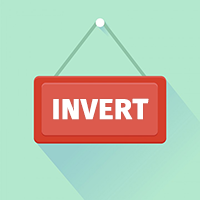 Each site requires a separate application, and you will have a different ID for each. In addition, links formatted for one program will not be able to earn you commission on other sites. We do believe, however, that it often makes sense to participate in multiple programs. However our Amazon.in affiliate links are accessible throughout the world and if any one clicks on it they will be redirected to Amazon.in and any order placed using the same will earn you referral fee in INR.